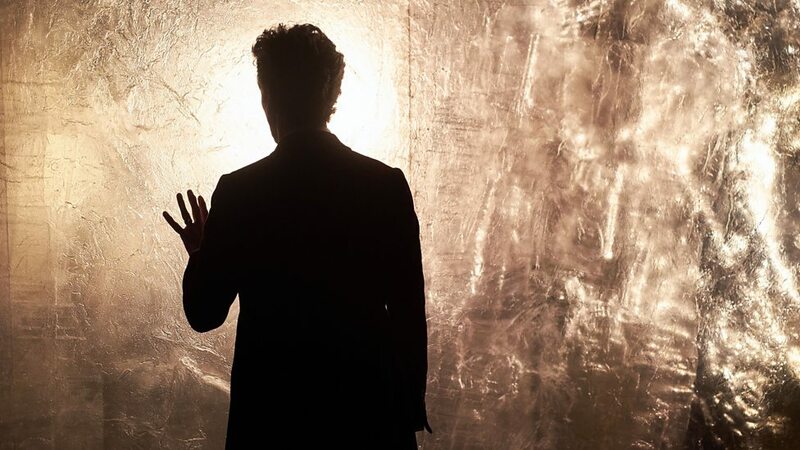 Heaven Sent is the eleventh, and penultimate episode of series nine, written by show runner Steven Moffat, its also directed by Rachel Talalay – who helmed 2014’s two-part finale Dark Water / Death In Heaven – it also has the distinction of being a solo adventure for the Doctor! This special extended episode finds Peter Capaldi’s incarnation of the Doctor completely alone following Clara’s death. Emerging from a long range teleporting device, the Time Lord discovers he is trapped in a hellish castle situated in the middle of a seemingly endless ocean. Setting out to investigate, the Doctor soon finds himself stalked by a shrouded creature, the Veil, and its viewpoint is displayed on countless monitor screens around the castle. 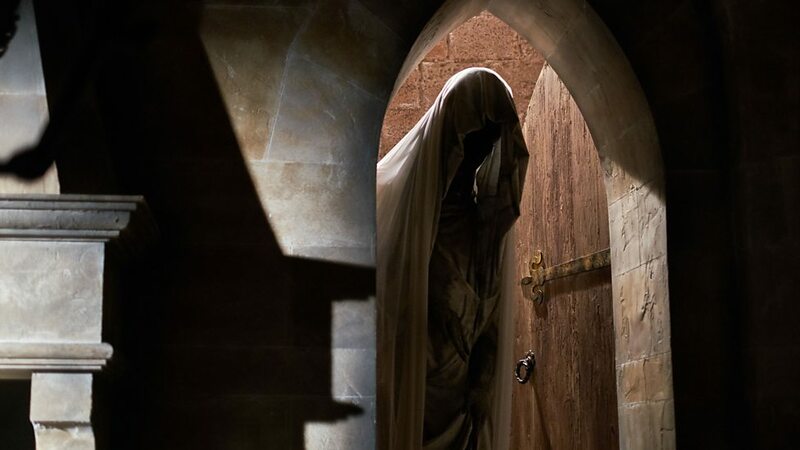 The Doctor becomes cornered by the creature – despite thinking he way past a locked door – but he evades death by admitting he is afraid to die; this causes the Veil to freeze momentarily and the castles walls and corridors to reconfigure themselves. It becomes clear the castle and the Veil are designed to frighten him, but as the Doctor flees into a bedroom where Clara’s portrait hangs on the wall, the Veil resumes its pursuit as the Doctor escapes through the window and plummets towards the ocean. 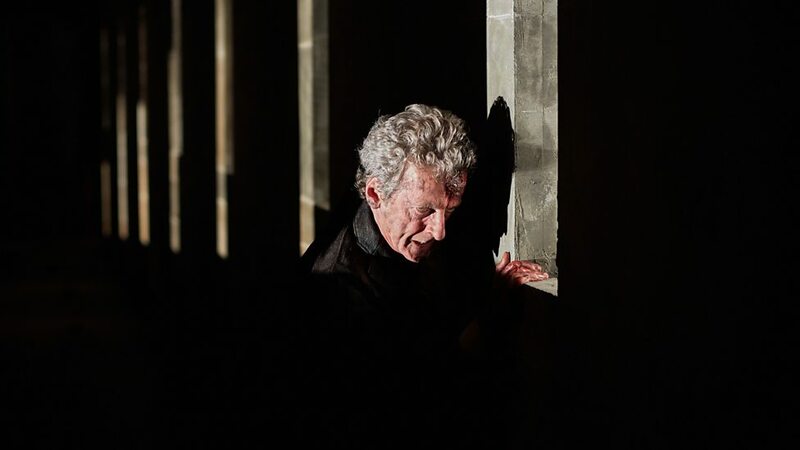 Heaven Sent is one of Steven Moffat’s finest scripts ever, dark, gothic, and intricately structured, the masterstroke of exploring the Time Lord’s thought processes as tries to figure out how he will survive his fall are truly inspired. Although the TARDIS doesn’t actually appear as such in the actually episode, the mindscape inside of the Doctor’s mind is set within the TARDIS console room, where he proffers his questions to a silent Clara Oswald, who stands motionless with her back to him while the answers creepily appear on the blackboard. We return to the Doctor’s TARDIS mindscape at several key points in this episode, each time the mystery becoming a little bit clearer, and in one magical scene Clara even faces the Doctor to guide him on when all seems lost. 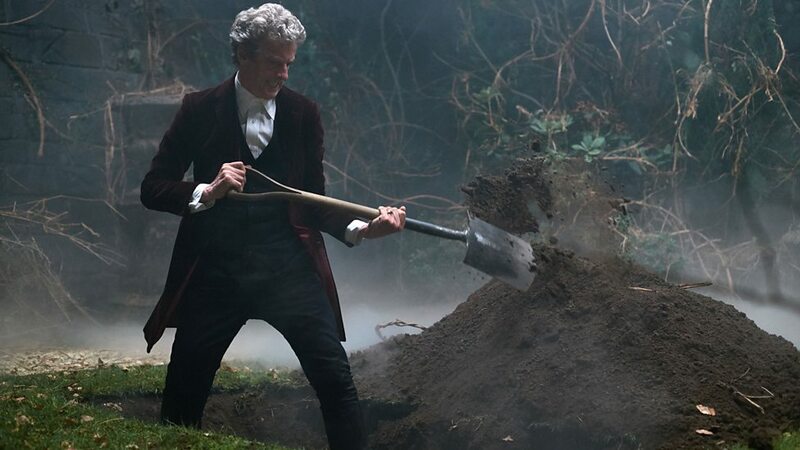 Having survived his plunge into the ocean with its skull strewn seabed, the Doctor is soon just a quick change of clothes – conveniently left by the fireside – away from continuing his investigation, which eventually brings him to a courtyard where he must dig up a fresh grave. As the sun sets the Doctor sees the stars, he notices there’s something not quite right about constellations, but as the Doctor uncovers a stone bearing the inscription “I am in 12”, the Veil strikes again. The Doctor realises the monster is there not to simply get a mere truth from him but a confession, and it is this moment of dire peril which elicits perhaps the most startling revelation of all from the Time Lord – as he finally reveals his real reasons for leaving Gallifrey! 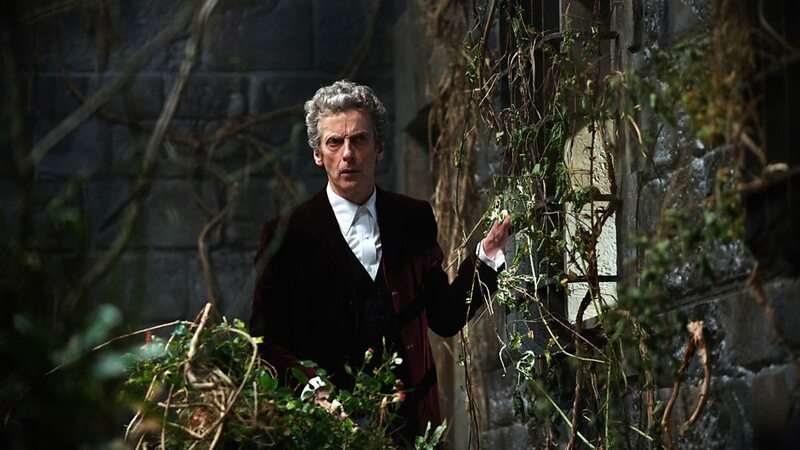 Featuring a tour de force performance from Peter Capaldi, Heaven Sent is a brilliant episode. Capaldi has really settled into the role now, his incarnation of the Doctor has evolved so much since his debut season, he’s less grouchy now, more approachable, and Capaldi has really made the character his own now. 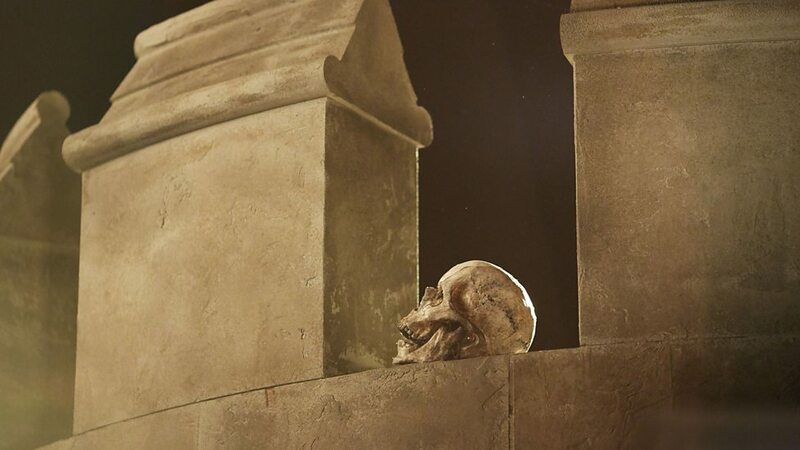 Dark, brooding, and scary, Heaven Sent has it all, and Peter Capaldi runs a gauntlet of emotions in this episode as the Time Lord struggles to find his way through a mechanical haunted nightmare from which their seems no escape as the Veil (sinisterly portrayed by Jami Reid-Quarrel – he also played Colony Sarff in The Magician‘s Apprentice and The Witch‘s Familiar) stalks the Doctor though the shadowy halls and rooms of the castle. Indeed, while the Veil is never formally named during this episode, it is listed in the closing credits, and the monster certainly makes an impact. 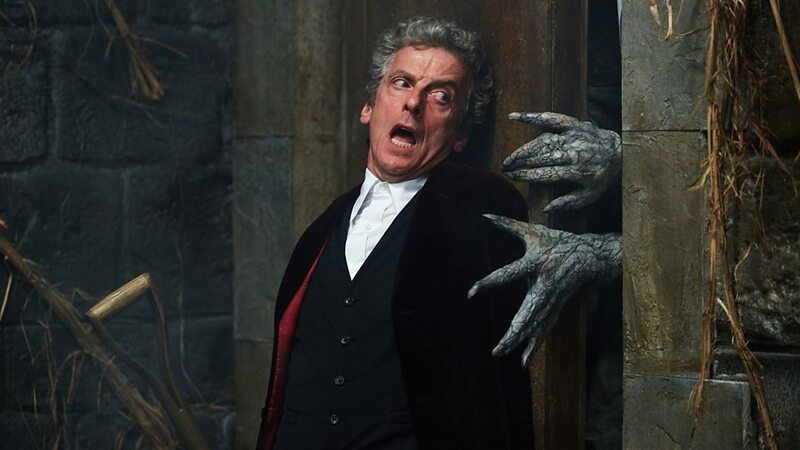 Its presence is always foreshadowed by the appearances and buzzing of flies, then we also have the creatures POV shots that appear on the various screens throughout the castle, and the horror of this lumbering monster is matched only by the relentless creaking terror of it inevitably catching up with the Doctor – and its touch proves to be utterly horrifying for the Time Lord. 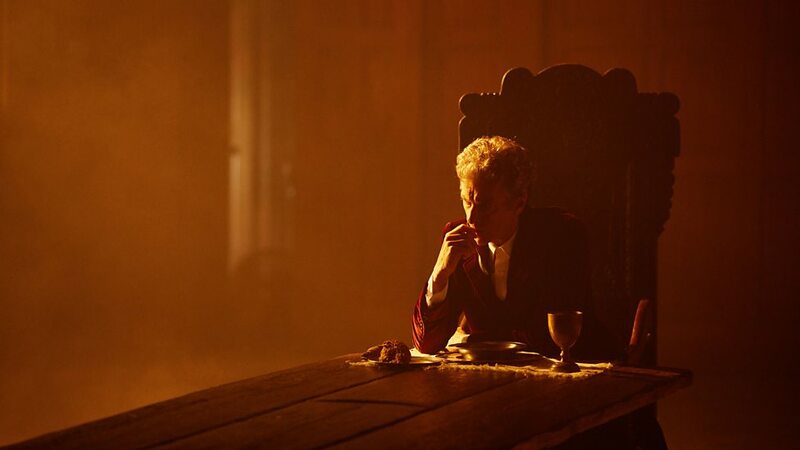 Capaldi is nothing short of magnificent in this episode. As he beings his countdown that enables him to explore the furthest reaches of the castle for clues, he is able to stay just one step ahead of the Veil, and he also discovers the rooms are continually resetting themselves every time he returns to them. His quest eventually brings him back to the skull in the teleport room, where the word Bird is scrawled in the dust on the floor, and soon the elusive path to Room 12 is open, following another startling discovery that seven thousand years have passed since he teleported here (even though he wasn’t teleported though time), and a nerve jangling confrontation with the Veil collides with the Doctor’s knowledge of the Hybrid’s true identity and whereabouts. Steven Moffat ensures that Heaven Sent is interwoven with a complex time twisting narrative, one that plunges the Time Lord into a nightmarish scenario, daring to tinker with the cornerstones of Doctor Who’s mythology itself to make this single-handed episode – where only two other actual people fleetingly appear – an absolute master class in storytelling, and Director Rachel Talalay imbues this fabulously spooky episode with a sinister atmosphere of creeping dread that keeps you on the edge of your seat right up until the stunning finale moments. The Doctor ultimately has to take the long way round to pass though the crystalline barrier that stands between him and his goal. Spurned on by Clara in his TARDIS mindscape and making a comparison with the word Bird that he saw in the dust in the teleporter room and a tale by the Brothers Grim, the Doctor begins to punch his way though the Azbantium wall (a substance 400 times harder than diamond), chipping away piece by piece, setting in motion a timey-wimey cycle of events that constantly sees the Doctor almost dying at the Veil’s hands – burnt to a point that disables his ability to regenerate – only to restore his body after crawling back to the teleporter room to set everything in motion again. It a process that takes over two billion years, the same events endlessly repeating, leaving himself the same breadcrumbs to follow each time, until finally the Doctor manages to punch his way though the barrier and escape from the Veil into the realm beyond. In short, Heaven Sent is about a brilliant an episode of Doctor Who I have seen in a long while. Its one of those rare gems where everything, from the writing, to the direction, and Peter Capaldi’s show-stopping performance all fuse together to make it a truly spellbinding episode. The stage is now set for the series finale, Hell Bent, it will be fascinating to see how all the various plot strands are brought together and with the return of the Time Lords and Gallifrey it looks like we are in for one hell of an action packed conclusion to series nine! This was a great episode for Capaldi and as you point out one of Moffat’s finest scripts, evidence that both should stick around for a while yet.